Please contact our technical Sales. 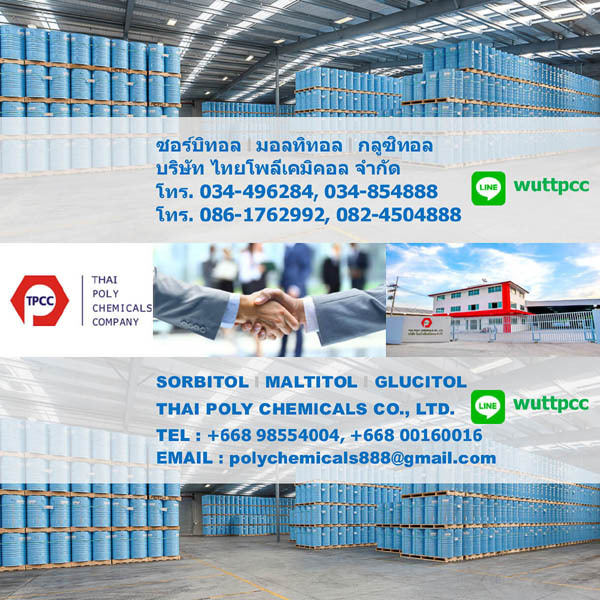 MANUFACTURER : Thai Poly Chemicals Co., Ltd.
EXPORTER : Thai Poly Chemicals Co., Ltd. 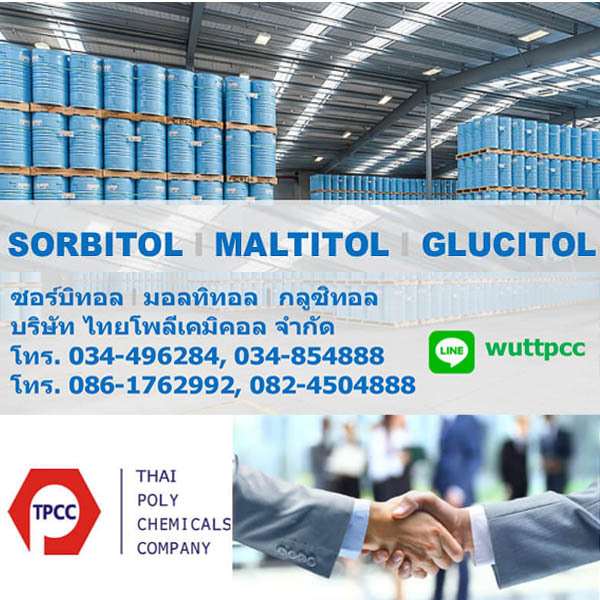 CONTACT INFORMATION : Thai Poly Chemicals Co., Ltd.
ฟังเพลงออนไลน์ padriew-radio live สถานนีเพลงเพราะ 24 ชม.